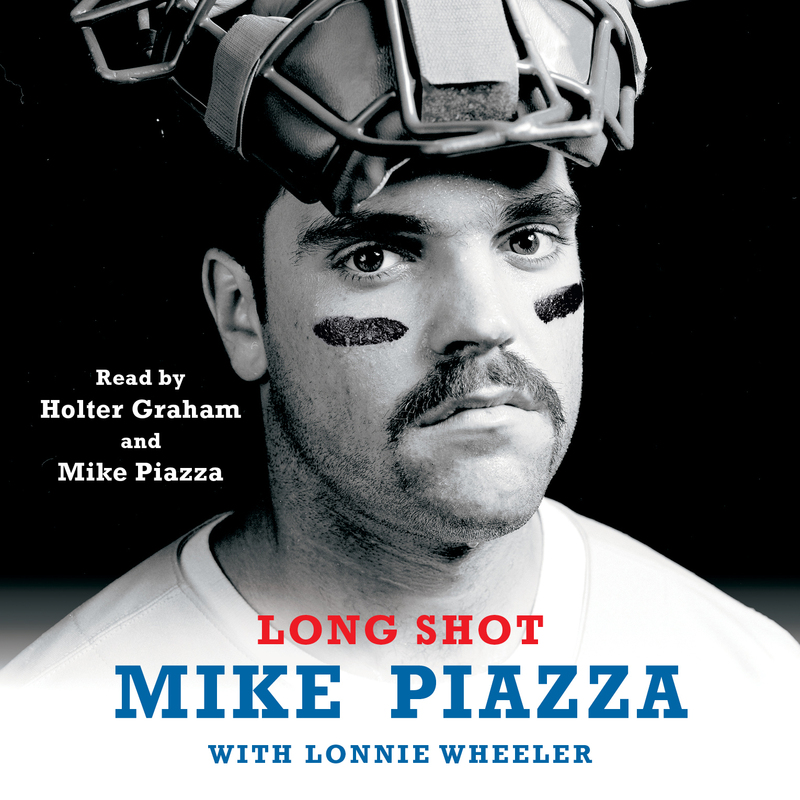 Mike Piazza’s autobiography—the candid story of the greatest hitting catcher in the history of baseball, from his inauspicious draft selection to his Hall of Fame-worthy achievements and the unusual controversies that marked his career. Mike Piazza was selected by the Los Angeles Dodgers in the 62nd round of the 1988 baseball draft as a “courtesy pick.” The Dodgers never expected him to play for them—or anyone else. Mike had other ideas. Overcoming his detractors, he became the National League rookie of the year in 1993, broke the record for season batting average by a catcher, holds the record for career home runs at his position, and was selected as an All Star twelve times. Long Shot is written with insight, candor, humor, and charm. It’s surprising and inspiring, one of the great sports autobiographies.